Will be out to skate the Combi and the new, reverse Combi in 2 weeks- April 24&25. The outdoor Vans dug up the old, slippery bowl and built a mirror image of the original, so may be one of my last opportunities to skate it as the rumors of it closing may come true. I took a look at the new Combi at Huntingdon Beach a few weeks ago. It’s big! Shallow end is a bit wider. New flow bowl is also Big, no roll in. Yeah, I'm stoked. Trying to get as much skating in as possible before I go, but it's been snowing every few days her in the Denver area and looks to do the same for at least the next week. It was made by California Skateparks who made the indoor Combi, so I hope that it is the same grippy surface. 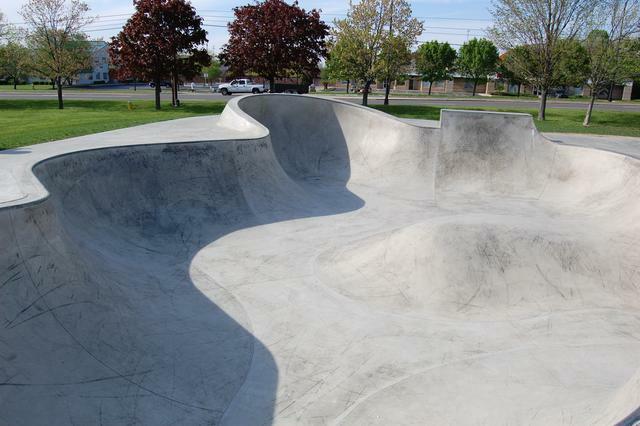 California Skateparks combi at Bowling Green, KY. Like butter. Two other nice bowls there as well. You still have to get there Paul. Lance makes it look easy! looks like I'm retiring on New Year's Day so planning a lot of skate and surf trips. You've mentioned that park before so will keep it on the radar. My brother lives in Cincinnati- how far to Bowling Green? Bowling Green is a little over 3 hours from Cincinnati, but Louisville is right on the way, so you could have an epic session at Louisville then head on to Bowling Green. When I was doing annual road trips from Wisconsin, we would hit Louisville, Bowling Green and Nashville, then sometimes Ft. Wayne or Kokomo, IN. When you're in Cincinnati, you should hit Centerville in the Dayton area. It's another Wally Hollyday park with a nice 10 foot pool (with roll in) and a flow bowl. Paul, I forgot to mention one other park. It's Bloomington, IN, which is about 2 1/2 hours due west of Cincinnati. 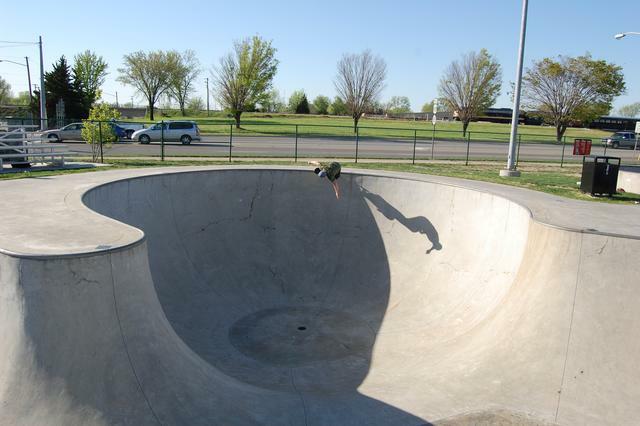 It's really only one big bowl, with the rest of the park being pretty much unremarkable. The bowl is about 12' deep with a big roll-in and waterfall. If you take the roll in, you are flying by the time to hit the back wall. 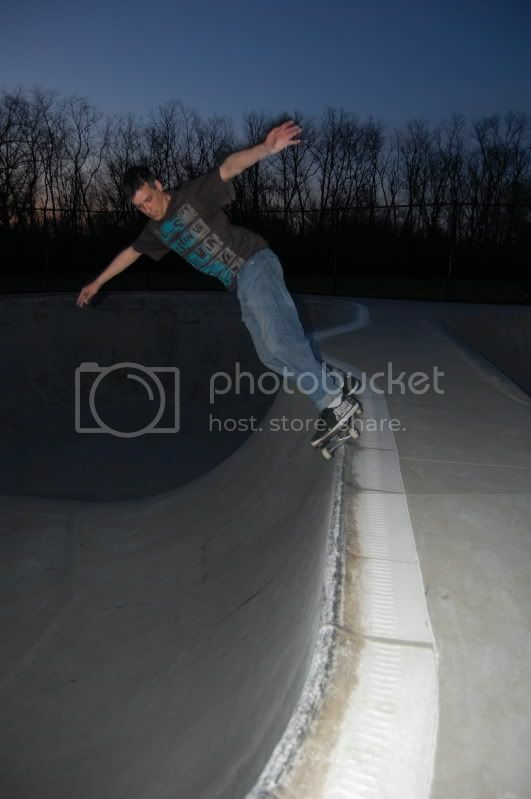 They had pool coping when I was there 10 years ago, but no idea what they have there now.